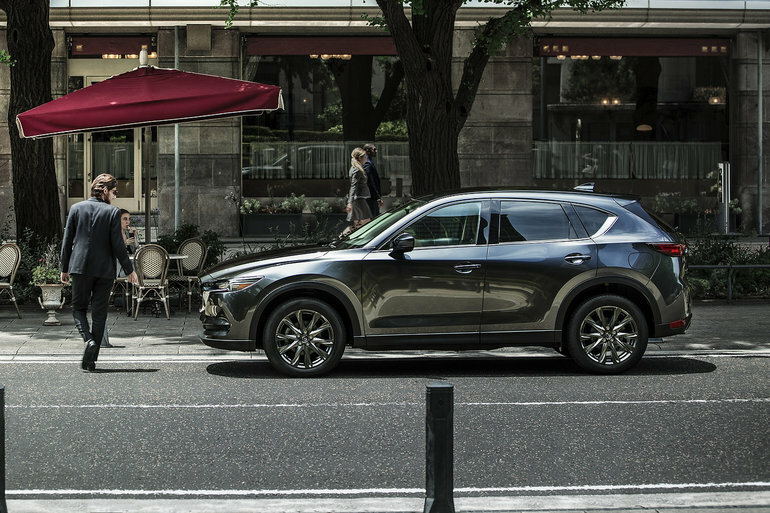 The Mazda CX-5 and Mazda CX-9 were both been named best SUVs in their respective categories by the Automotive Journalists Association of Canada. Moreover, the legendary Mazda MX-5 also was named best in class by the most important journalist association in the automotive industry in Canada. "Mazda did it again in 2019 by winning three of 12 AJAC awards for cars and commercial vehicles in 2019. Winning in one category is a great achievement and winning in two categories is exceptional. Winning a prize in three categories is clear evidence that Mazda vehicles are exactly what Canadians want to drive this year,” the automaker said in a press release. These three models received significant improvements for the 2019 model-year which played a role in their AJAC awards success this year. The three awards won this year combined with previous awards including three last year make Mazda the most decorated automaker in the history of AJAC. Now let’s take a look at some of the changes each vehicle received which allowed them to take home their individual awards. The Mazda MX-5 has always been known for its driving pleasure generated primarily by its exceptional handling and cornering agility. That said, many enthusiasts were hoping and wishing Mazda would put more power in its legendary roadster. That wish came true this year. The 2019 Mazda MX-5 is equipped with a 2.5-liter four-cylinder engine now producing 181 horsepower which enables it to go as fast in a straight line as it does on a winding road. A host of improvements, a new engine and a new version make the CX-5 a very worthy contender in the crowded compact sport utility vehicle segment. 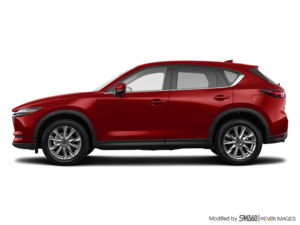 With 250 horsepower and 310 lb.-ft. of torque, the new 2.5-liter turbocharged SKYACTIV engine standard in the new Signature trim and optional in the CX-5 GT is one of the most powerful in the compact SUV segment and offers more torque than any other engine in this segment. In addition, the 2.5-liter four-cylinder engine found standard in the GT now offers a cylinder deactivation system that reduces fuel consumption by approximately 30%. The new Mazda CX-9 offers more equipment this year including ventilated seats, Apple CarPlay and Android Auto features and enhanced soundproofing. It comes standard with a 250 horsepower four-cylinder turbo engine with 310 lb-ft of torque, more torque than any other mid-size SUV. To learn more about the 2019 Mazda vehicle lineup, contact us today at Destination Mazda.